The New Cemetery in Belgrade continues to take part in the Week of Discovering European Cemeteries (WDEC) initiated and managed by the Association of Significant Cemeteries in Europe (ASCE). Traditionally, each May, to our great satisfaction and much to visitor’s delight, the New Cemetery in Belgrade hosts two international pre WDEC events. 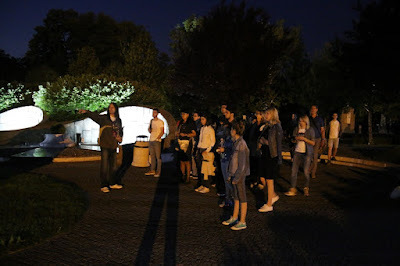 In order to provide visitors an authentic experience the New Cemetery has participated in the Museum Night for the sixth time with fascinating night walking tours. The 15th edition of Museum Night was held on 19 May 2018 under the slogan Victories and Winners. interest of the demanding visitors. 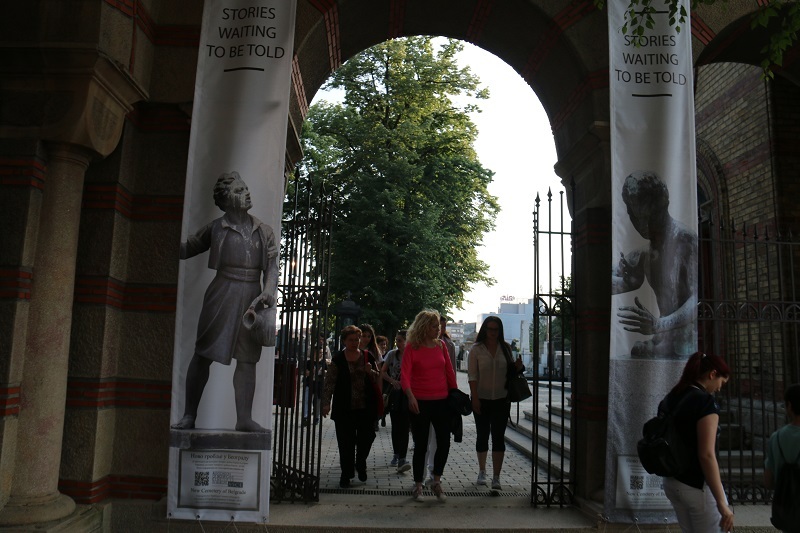 With each site and monument of the selected itinerary illuminated especially for the occasion, students of the faculties of literature and art history departments of Belgrade University shared entertaining and mesmerizing tales of the most interesting artistic figures. 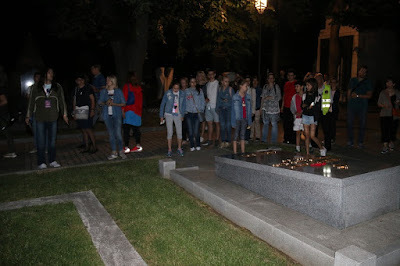 Dazzled by its architecture and artworks many visitors admired hidden gems and fascinating details of the New Cemetery in Belgrade in leisurely night walking tours. Only a day later, within the 13th edition of the Belgrade International Architecture Week (BINA), which was held this year under the slogan From Communis to Communication, The New Cemetery took part with a well known themed walk titled Through the Alleys of the New Cemetery guided by our knowledgeable expert and the great connoisseur of sepulchral culture and funerary art. 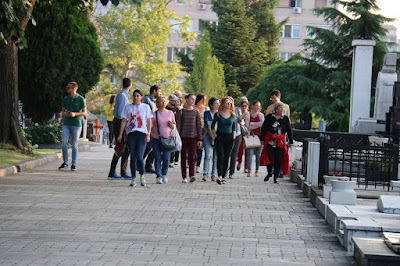 The walk along the main alleys of the New Cemetery has again aroused the high interest among the visitors and this year the number of interested visitors and the group was filled in record time. 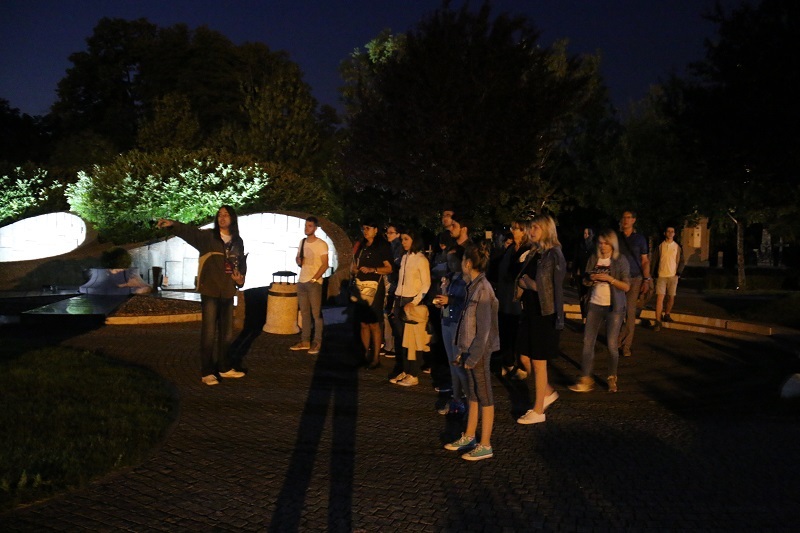 This year’s BINA and Museum Night prompted us to listen carefully to our visitors who suggested the theme for the main event marking WDEC 2018 at the New Cemetery in Belgrade. To mark the WDEC 2018 we decided to follow the footsteps of some of the most renowned Serbian couples. 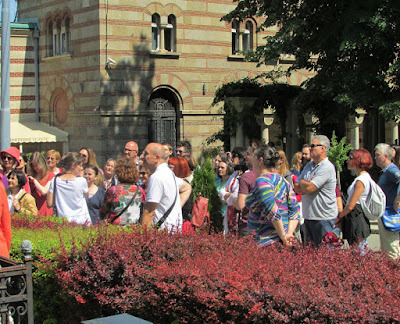 Therefore, the New Cemetery in Belgrade organizes a theme walking tour named The Love Stories of the Famous Serbian People that will take place on Sunday 3 June at 11:00 AM. 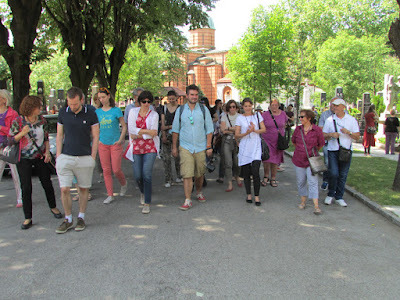 We guarantee that the two hour tour will feel very enjoyable thanks to our entertaining and knowledgeable guide who will cover a vast range of iconic persons and reveal hidden personal stories that greatly influenced our heritage. 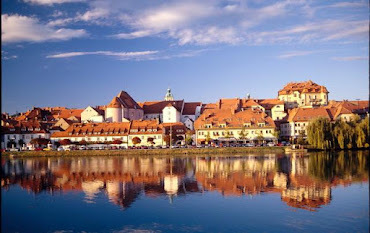 Dive into architecture, literature and history from a completely different perspective!